Air charters are rigorously supervised to encompass all details and deadlines specific to requirements. On site supervision and co-ordination can be made available to supervise charter activities where required. We offer 24/7 service worldwide coverage for all AOG shipments of Aircraft Spare parts for commercial aircraft in the Civil Aerospace industries. As an IATA appointed agent, we transport your shipment with any of the world’s major airlines. 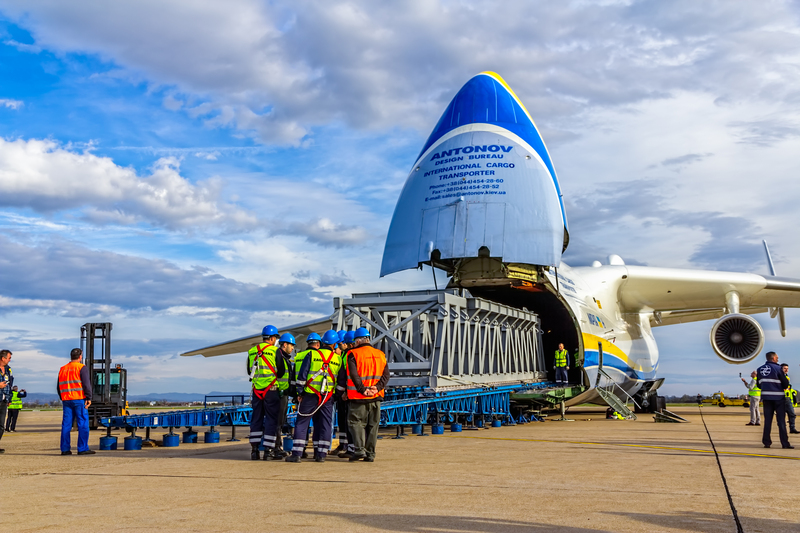 We move shipments varying from an urgent package to a full plane load to any part of the world. We offer a wide range of options to suit budgets and deadlines.